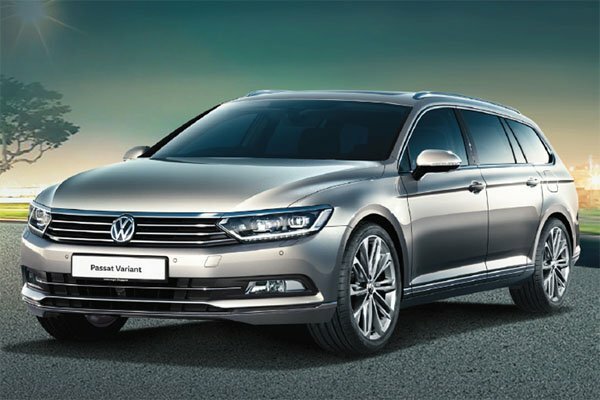 The wagon variant of the Passat is a really complete package that is hard to fault. I like how the car looks, with sharp lines and nice detailed touches. The interior is also top-notch. Comfortable, spacious, packed with equipment, it oozes luxury. The additional boot space is a big boon for families. behind the wheel, the passat variant is easy to drive. Punchy engine makes for easy overtaking maneuvers, and the steering is nicely weighted. The new digital display is also really cool, and you can have the navigation map in the virtual dashboard. - will the gearbox last? Authorised Distributor Volkswagen cars are Volkswagen Arteon Reviews, Volkswagen Beetle Reviews, Volkswagen Beetle Cabriolet Reviews, Volkswagen Beetle Dune Reviews, Volkswagen Golf Reviews, Volkswagen Golf GTI Reviews, Volkswagen Golf R Reviews, Volkswagen Golf SV Reviews, Volkswagen Golf Variant Reviews, Volkswagen Passat Reviews, Volkswagen Polo Reviews, Volkswagen Sharan Reviews, Volkswagen Tiguan Reviews, Volkswagen Touran Reviews, Volkswagen Transporter Reviews. Parallel Imported Volkswagen cars are Volkswagen Amarok Reviews. sgCarMart is the number one car site for buying Singapore cars, including new cars, parallel import cars, Toyota, Honda, Nissan, Volkswagen, Mitsubishi & BMW. We have new car dealers comprising parallel importers, authorised car distributors, and used car dealers who have the New Volkswagen Passat Variant latest price Find new car pricelists, new car launches, new car promotions, new car reviews, latest car news & car articles. Read the New.Volkswagen Passat Variant consumer reviews to help you decide on buying a car. Also join our car discussion and forum discussion for car reviews, motoring news & motoring guides. Visit our partner sites who have job openings for Singapore jobs, Singapore classifieds, mover and real estate properties for sale.